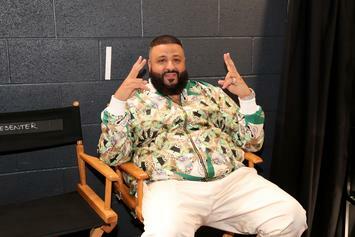 Watch DJ Khaled do yoga with goats. 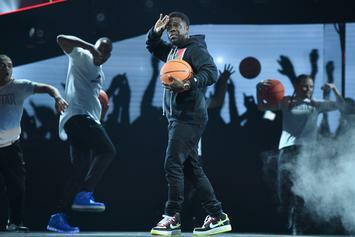 Chance The Rapper guest stars on Kevin Hart's "What The Fit" YouTube series. 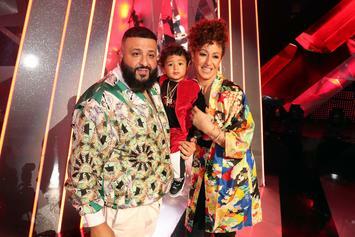 Nicole Tuck is still having none of Khaled's nonsense after cursing him out yesterday. 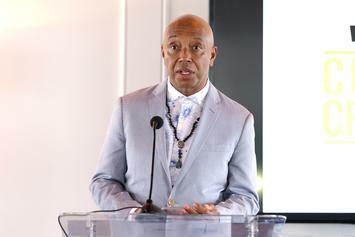 Russell Simmons has fled America amid sexual assault claims. Watch MellowHigh "Yoga Class With Russell Simmons" Video, the latest video from MellowHigh, which dropped on Wednesday, September 18th, 2013. MellowHigh's horizons are broadening with each new release, and MellowHigh "Yoga Class With Russell Simmons" Video is no exception. It's a worthy addition to a catalogue that has seen much growth since MellowHigh stepped foot in the rap game. We're looking forward to hearing more.